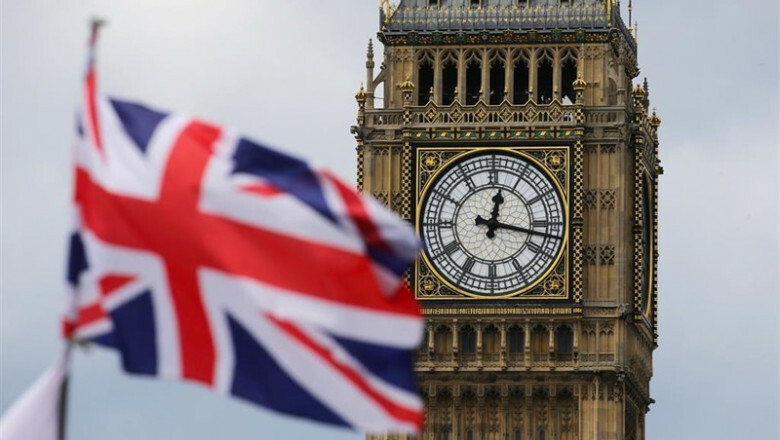 Dividend income paid to UK shareholders jumped to a record high in the first quarter of 2019, with shares yielding an average of 4.6%. The payout in the first three months of the year rose 15.7% to £19.7bn, according to data from Link Asset Services. Average dividend yield of UK shares, in effect the expected 'interest rate', has only dropped slightly from 10-year high in January, excluding special dividends. 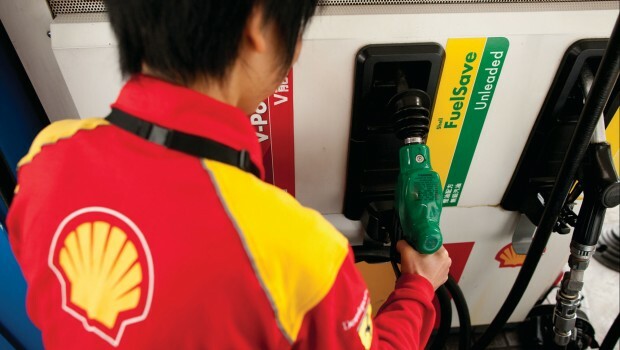 Very large dividends from Royal Dutch Shell and BHP Group helped drive the record quarter, as underlying growth was actually slightly slower than expected, the report revealed. The largest dividend payment in the quarter, at £2.9bn, was from oil giant Shell. BHP was the second-largest dividend payer and paid a huge £1.7bn special dividend from the proceeds of the disposal of its US shale oil interests, on top of a healthy increase in its final dividend. Pharmaceuticals and oil were the largest-paying sectors accounting for almost two fifths of the quarter's total. On the other hand, telecoms and retail were disappointing sectors with BT, Debenhams and Dixons cutting payouts and Vodafone’s remaining flat. “The first quarter is usually just the warm-up act for dividends, but this year it has put in a stellar performance,” Michael Kempe, chief operating officer of Link, said. Rio will be a big payer in the second quarter, distributing cash from the sale of its Australian coal assets.